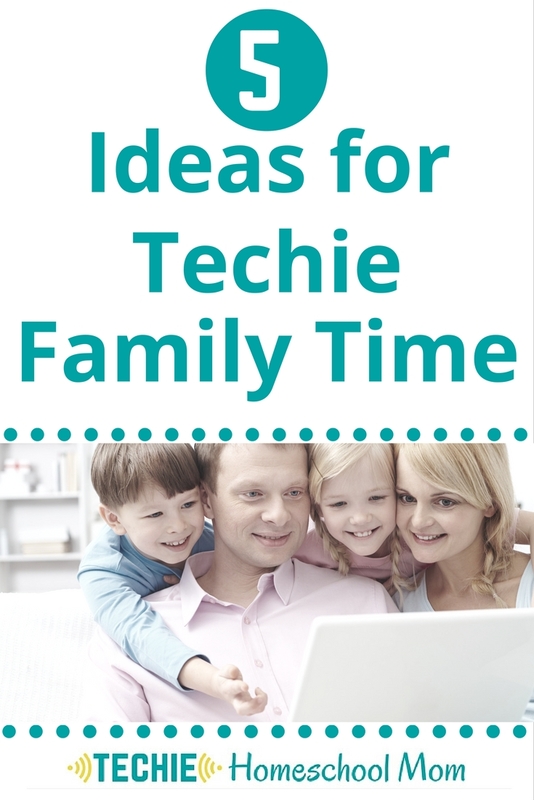 Every techie homeschool needs an online homeschool planner. I had read so many good things about Homeschool Planet that I jumped at a chance to write a formal review. But I’ve grown into this. As a mom of 5, the Type-A part of me has needed to learn to keep my options open so I could adjust to changes in the plan. Otherwise, I’d be a constant stress case because, as every homeschool momma knows, changes happen! That’s why I work more on establishing routines than schedules for my family. My innate “get-’er-done” tendencies creep up when there’s a schedule. And I forget that life is about the journey, not the end. And I push everyone too hard to stick with the plan. And nobody is happy. Establishing routines (vs. schedules) is a nice middle ground for me. 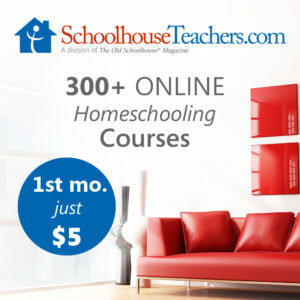 All this to say, when I first looked at Homeschool Planet, I thought it seemed way too rigid for my family. Really, inside the driven, goal-oriented me was geekily excited seeing all those detailed lesson plans laid out day-by-day (with checkboxes to boot). But my reformed “I-will-be-flexible” self panicked. What if life happens and I don’t stick with the plan? What if we get behind and all those undone lessons are staring me in the face? 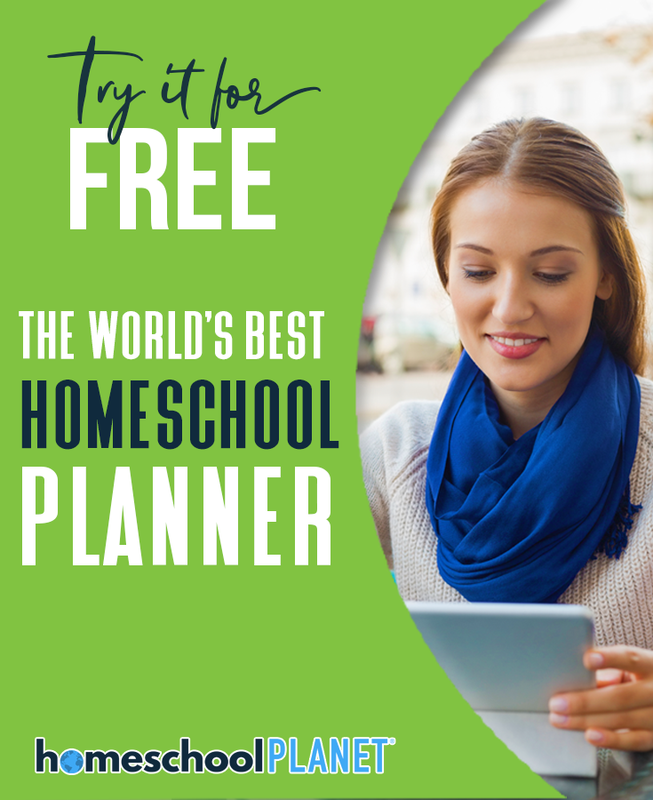 So, when I was given the opportunity to try out Homeschool Planet for free, I had a chance to see if the planner is as rigid as I thought. 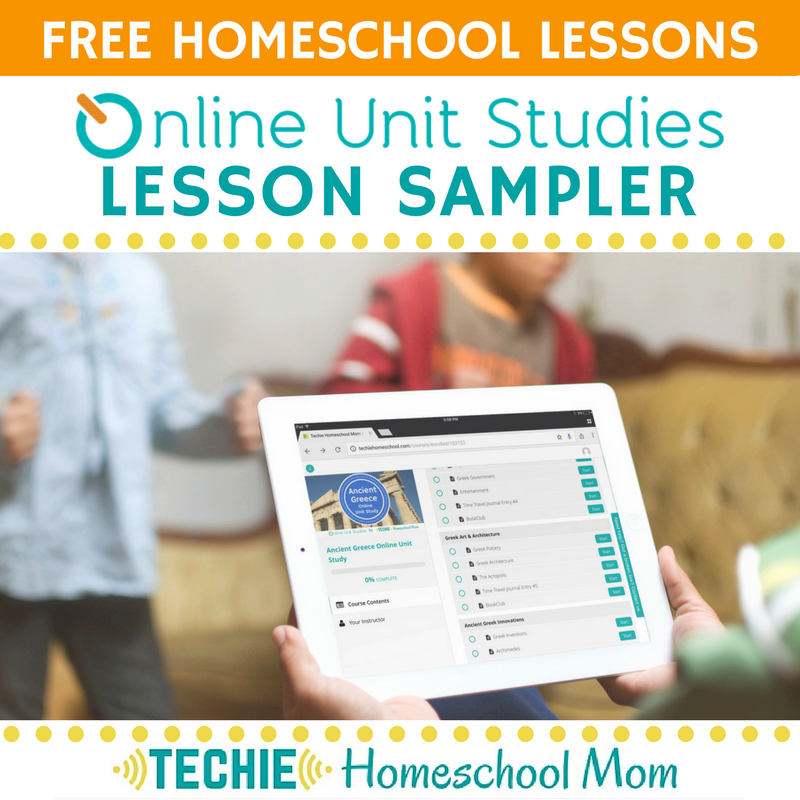 First off, you can set up Homeschool Planet to only assign lessons for days you want. You can designate start and end dates for your school year, plus tell the program which days of the week to share assignments. Plus, you can override those settings for each particular subject. Secondly, (this is where I felt tons of relief), Homeschool Planet has this nifty button where you can reassign missed work to another day and push everything else back. And, if you’ve got a super industrious learner, they can work ahead and Homeschool Planet will move other lessons forward. All with a click. Pretty cool! The reschedule capability isn’t the only impressive thing about Homeschool Planet. You can add visible notes for your student, and/or hidden ones for yourself. With the addition of either a cell phone or an email address, you can choose to send a digest that outlines the daily or weekly schedule and notes to your student’s cell phone or email. No more “I didn’t know!” or “I forgot!” excuses! Parents can choose to receive a digest as well, which includes a summary of all students’ assignments. Working with the grading feature allows you to easily keep track of student progress, and makes pulling a transcript together easy-peasey. 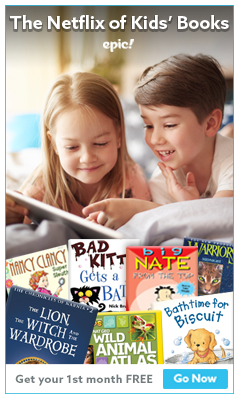 A recent addition to the program – the Lesson Plan Marketplace – is a true gift to homeschool moms. Daily lesson plans for specific curricula can be added to your schedule, again with a simple click. You can find the list of them on their website, and they are working to add even more in the future. The use of helpful widgets adds a host of additional features, too. These small windows allow you to add “to-do” lists, “shopping lists”, and complete research within Homeschool Planet for looking up recipes, school-related info, products, information or daily encouragement quotes, and more. Thankfully, if push comes to shove and you’re stumped on managing all these features, or any others, they have an extensive-but-not-overwhelming bank of tutorials to get you back on track. Is This Homeschool Planner a Good Choice for You? 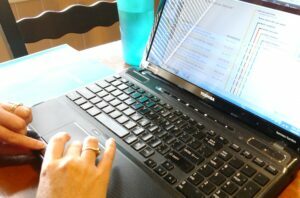 There are a few reasons I won’t be switching to Homeschool Planet from my current method of planning. I already have a tool called Trello set up to share assignments with my girls. And, being the geek I am, I like to customize universal planners and productivity apps to fit our way of doing things. 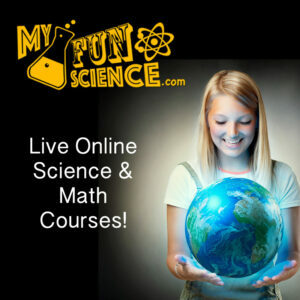 However, I highly recommend Homeschool Planet for you if you….. But don’t take my word for it. Try it out for yourself with a 30-day free trial. Want a homeschool planner to hold your kids accountable for getting their work done (without constant nagging)? 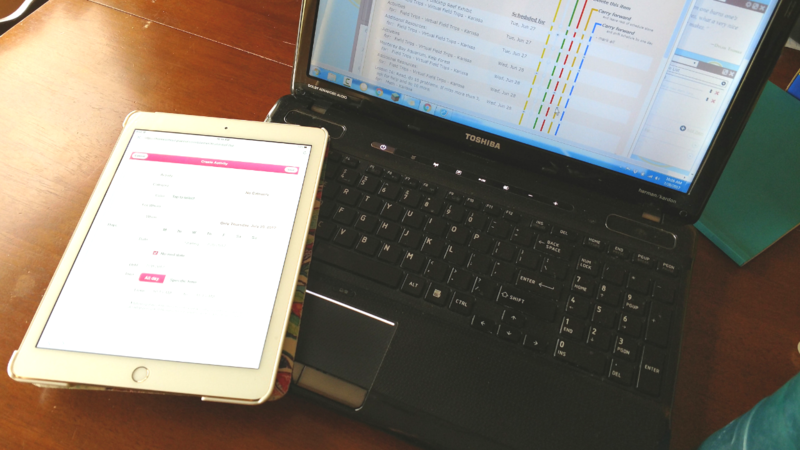 Sign up to get a digital (and customizable) Homeschool Student Planner Page. 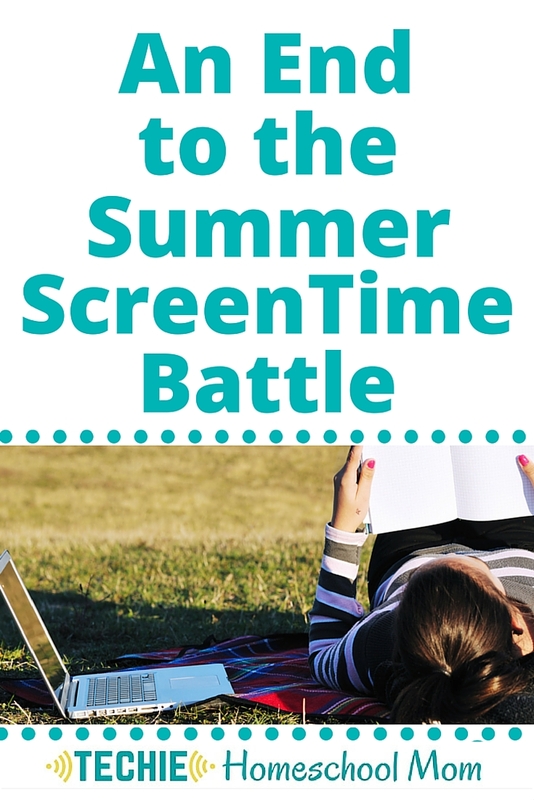 I have been using Homeschool Planet for a few years and love it. But, I recently switched to Homeschool Tracker because anyone using it could upload their lesson plans for anyone else to use. This was such an awesome idea! I loved looking thru other users lesson plans and choosing one that looked good and with just a few clicks, I could use it as my own and even customize it. 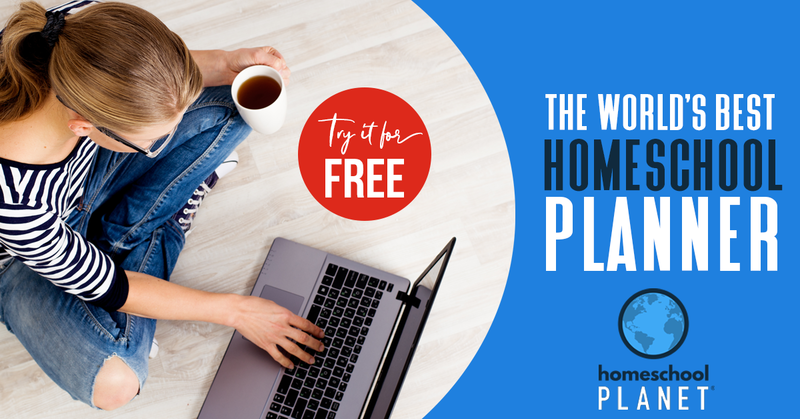 After a month, I switched back to Homeschool Planet because it is easier to use, but I really miss being able to have that lesson plan resource for free. 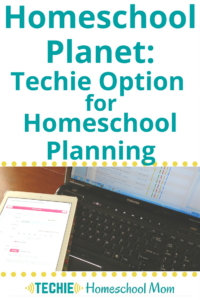 In homeschool planet, you either have to create your lesson plans from scratch (easy to do, but time consuming) or you have to purchase lesson plans. There is an option to share your lesson plans with a friend, but I don’t have any friends to trade lesson plans with. I was hoping there was an online resource where people could share lesson plans for free. Do you know if this exists?